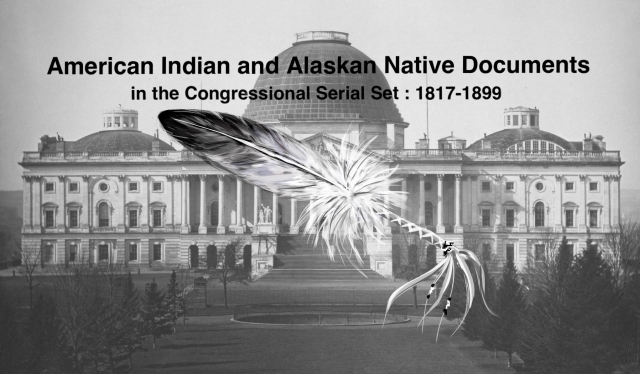 "[Approriations for Various Indian Tribes]"
Indian Appropriation Bill. 2 Apr. SR 608, 54-1, v3, 5p. For the year ending 30 June 1897.